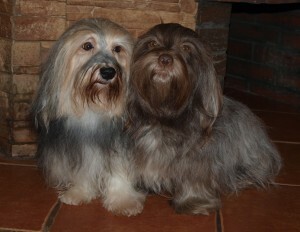 WE INVITE YOU TO READ THE ARTICLE IN THE MARINE EXPOSITION OF THE MONTH “FOUR PAWS” WHERE WE INVITE YOU THE HAVANESE RACE. WE INVITE TO THE TUCK CURRENT LITTERS. WE POSSESS FREE MALE AND FEMALE. Havanka became the mum and Vincent the papa. 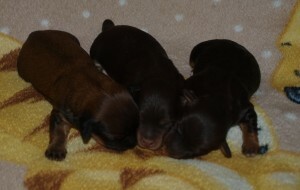 She gave birth three pretty puppies. Two females and male. All feel well.